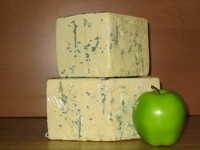 Garlicky Blue Cheese, 1.5 bs. 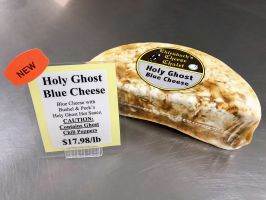 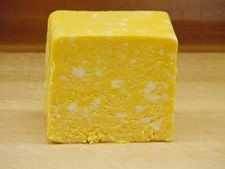 Gorganzola Blue Cheese, 6 lbs. 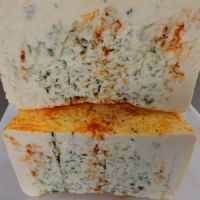 Sriracha Blue Cheese, 8 oz. 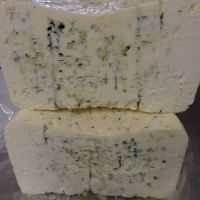 Steakhouse Blue Cheese, 1.5 lbs. 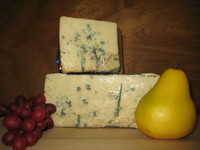 Steakhouse Blue Cheese, 8 oz. 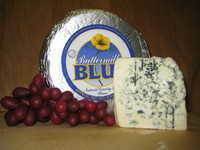 Service Area: Madison, Sun Prairie, Middleton, Janesville, Portage, Oconomowoc, Wisconsin Dells, Green Bay, Holmen, Hartland, Fort Atkinson and surrounding WI communities.